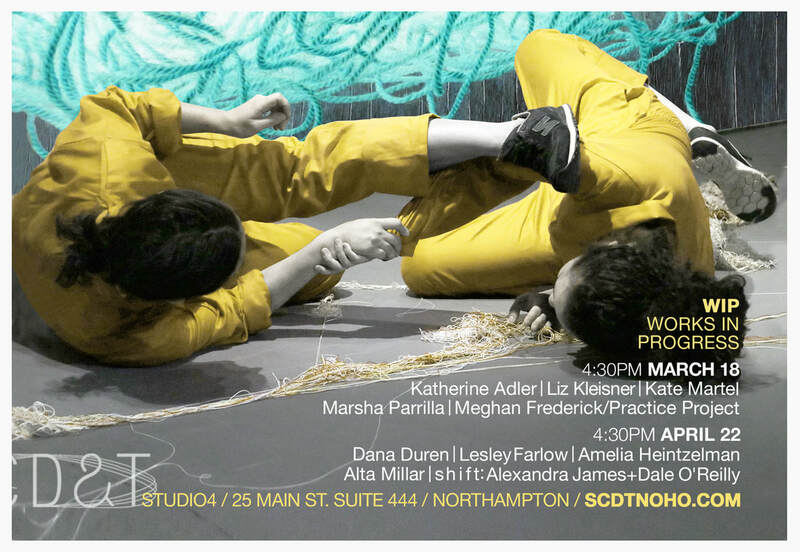 WIP takes place at the STUDIO4, located at 25 Main Street in downtown Northampton. ​The studio is spacious- over 3000 square feet, with wood floors and 30-foot ceilings. 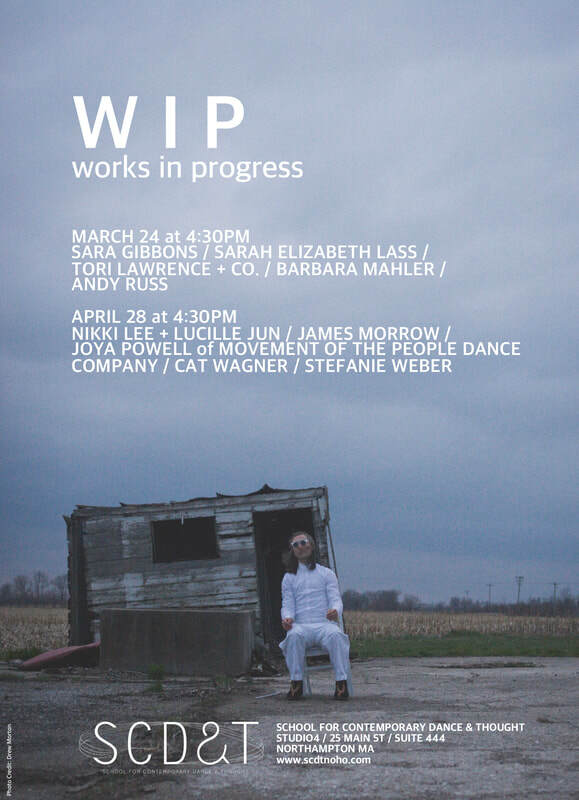 WIP is curated by a rotating team of working choreographers and movement artists. 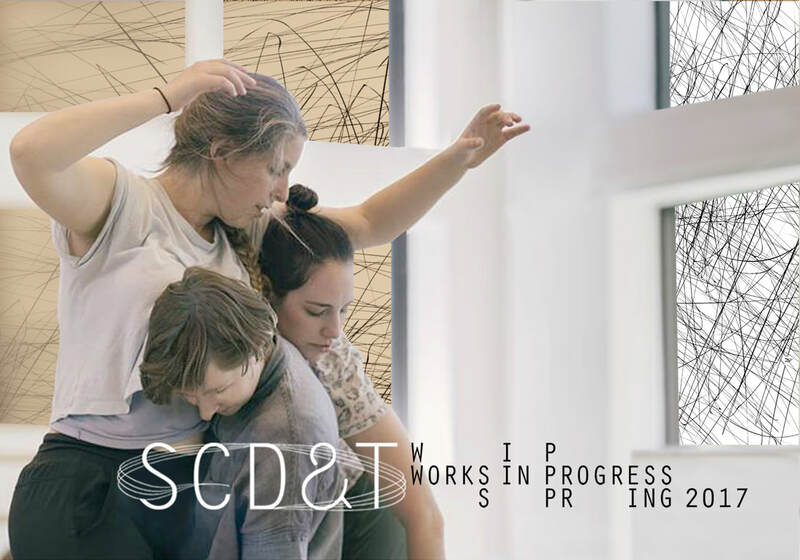 BIG thanks to Dante Brown, Madison Palffy, and Meredith Bove for their curation of this season's series!